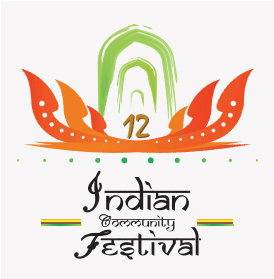 An extravaganza of art and culture - the second largest festival after Muscat Festival. 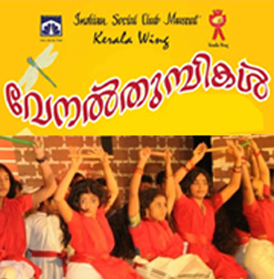 Arts festival for school students held annually prelude to Keralotsavam. A venture for kids to get to know the "traditional knowledge" of language, art and culture. 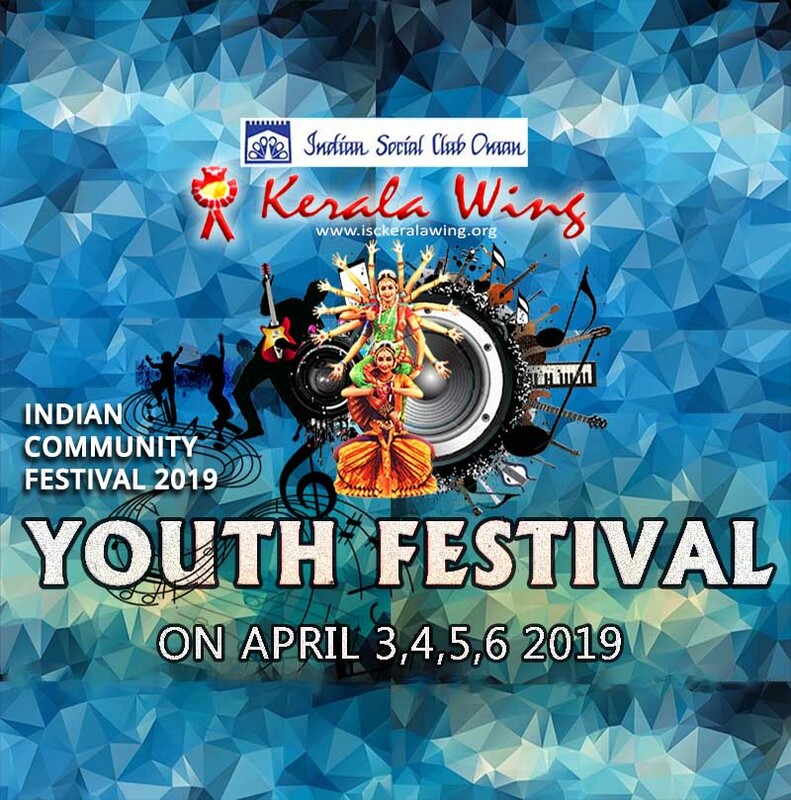 The Kerala Wing of Indian Social Club, a unique organization in the socio-cultural scenario of Sultanate of Oman, was founded on 20th January 2001. 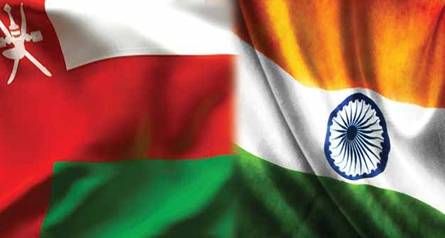 The existing system prior to this was neither fulfilling the aspirations nor representing the interests of the common Pravasi Keralites residing in Oman.